Is it possible to touch God--and survive? 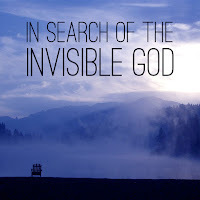 I know how hard it is to imagine touching a God who is intangible, but there are many passages of Scripture in which physical contact between God and humans does occur. How is that possible? What does a touch from God feel like? What are the lingering results? We'll find answers to these questions and more. 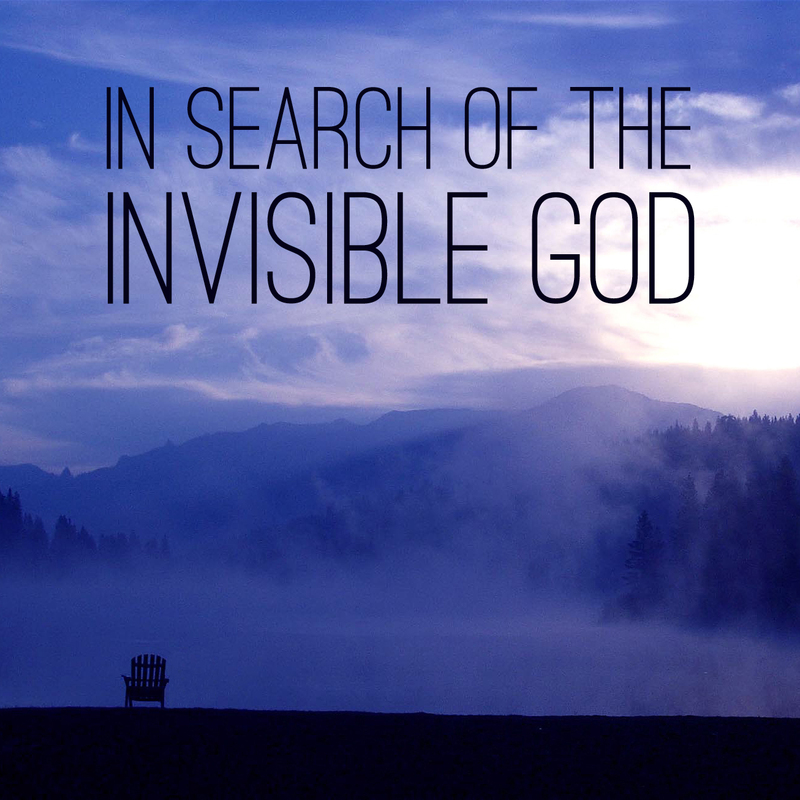 The fact that God is invisible is hard enough. Does he have to be inaudible too? Some would say, "Inaudible? Hardly! He speaks to me regularly." But many of us either have never heard His voice, or haven't heard it for so long that we wonder if we would still recognize it. This Sunday at White Pine, we are going to find out whether our experience of hearing--or not hearing--God is normal or abnormal, and we'll see whether we need to hear His voice in order to live the life He created us to live. "Christianity is not a religion. It's a relationship." The first time I heard those words, they so resonated with my heart that I memorized them, and I have repeated them often in the years I have followed Jesus. But full disclosure requires a disclaimer: It's unlike any other relationship--because, after all, God is invisible, inaudible, and untouchable. Those barriers make relating to God challenging to some and unimaginable to others. For the next four weeks, we are going to face the invisibility factor head-on. Wherever you are in your quest to find God, I hope this series will help you to know Him and love Him like never before. If you want to know what God is like, listen to the stories Jesus tells. We're going to do exactly that. We're going to study three stories that Jesus told in one sitting that all teach the very same thing about God. By the time we're done, you will love God more, and you will have a clearer picture of how He wants to use you in the lives of others. I hope you will join us for this encouraging glimpse into the heart of God. Our mission at White Pine is to help people find and follow Jesus. And if you are part of God's family, that's your mission too. But fulfilling the mission requires more than human effort. It requires divine empowerment. Where do you get that kind of fuel--the kind that fills you up for a lifetime and compels you to invest in the lives of others, not out of duty but out of a passionate desire to share with others what you have discovered? This Sunday is our annual Missions Sunday, and I have invited Will Truesdell to come and guide through a Bible study that will answer this critical question. Will is the spiritual formation director for InterVarsity New England, which is to say, it's his calling to lead disciples like us to God's fuel pump.